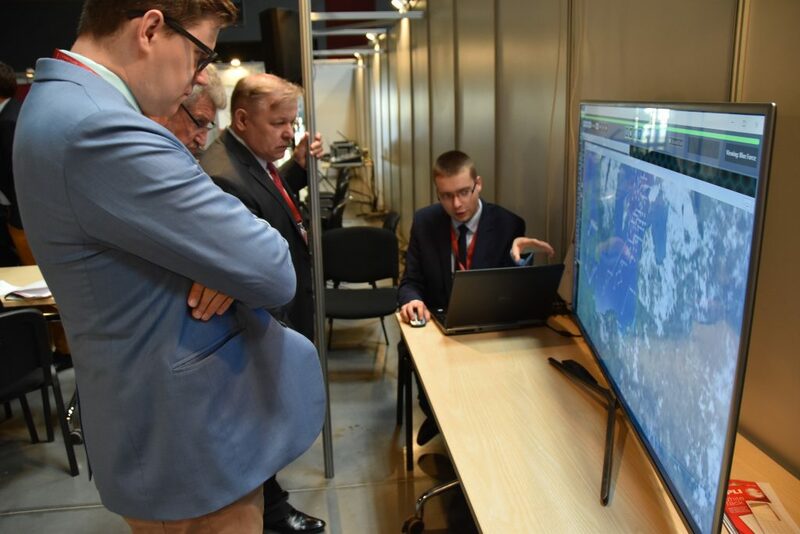 On June 26th 2018, the Casimir Pulaski Foundation, in cooperation with the National Security Bureau of the Republic of Poland and Międzynarodowe Targi Gdanskie (International Gdansk Expo) organised a computer assisted wargame. 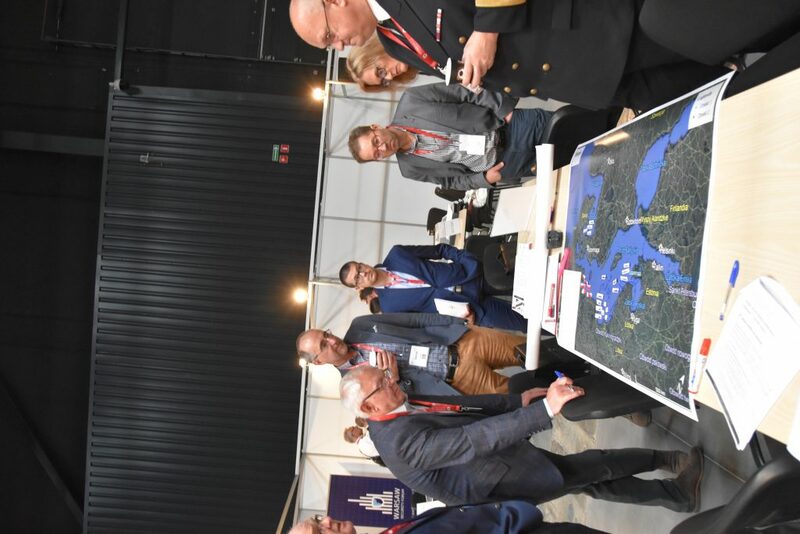 The simulation took place during the Balt Military Expo 2018. 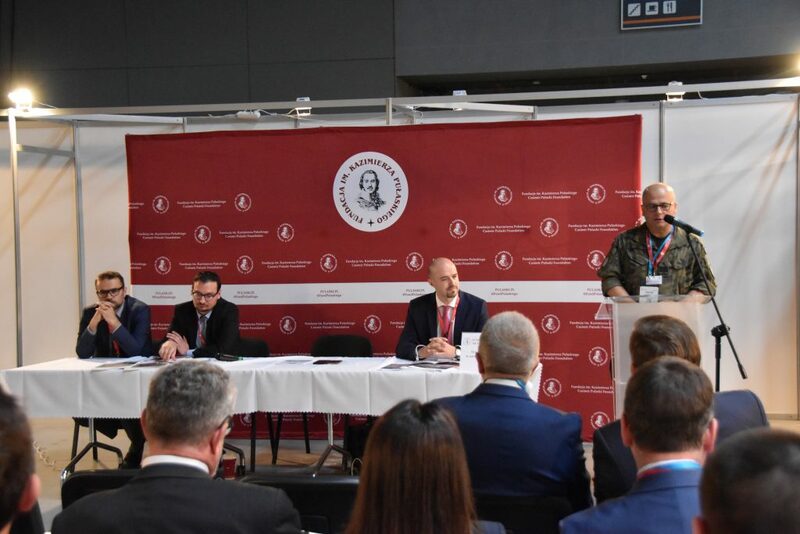 Participating in the simulation were representatives of the National Security Bureau, led by the deputy head of the Bureau, Minister Dariusz Gwizdała, Head of the Armed Forces Supervision Department brig. 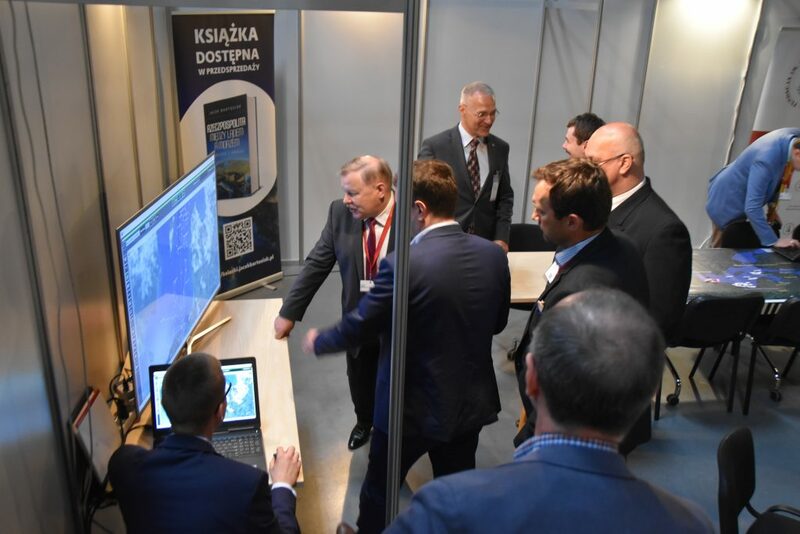 Gen Jarosław Kraszewski, Chairman of the Parliamentary Defence Commission Michał Jach, MP Bartosz Kownacki, staff from the 8th Coastal Defence Flotilla, Navy Inspectorate, Polish Naval Academy, as well as experts from the Casimir Pulaski Foundation and other analytical centres. The objective of the wargame was to provide a better understanding of the nature of threat posed by the Russian Federation, ahead of the Brussels NATO Summit in July. Furthermore, the game design was meant to identify key deficiencies of Poland’s defence architecture, define the role played by the Baltic Sea within Poland’s defensive framework and to develop recommendations for the future make-up of the Polish Armed Forces in general, and the Polish Navy in particular. The scenario and the operational objectives of the wargame were prepared with a special focus placed on the strategic goals outlined in the National Maritime Security Strategy of the National Security Bureau. 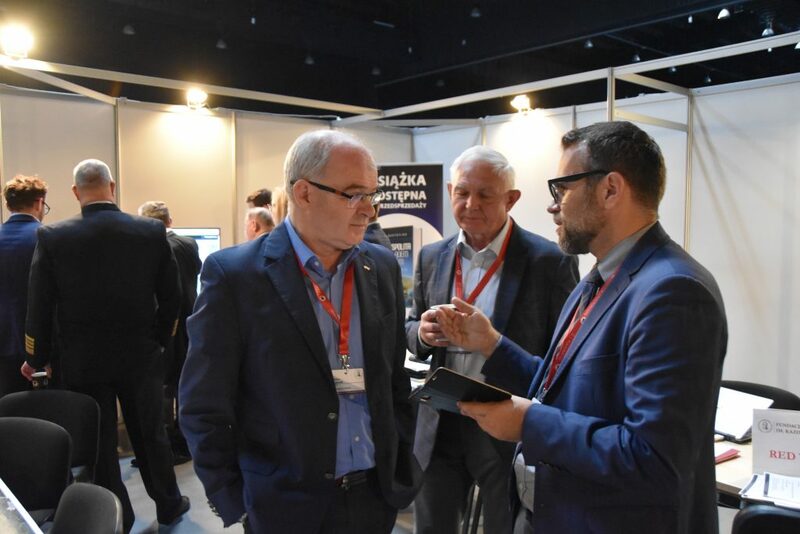 The event, organized by the Wargaming and Simulations Department of the Casimir Pulaski Foundation, is a first in a series of wargames, designed in order to analyse and evaluate various threat scenarios for NATO’s eastern flank, and the importance of enhancing Alliance’s collective security capabilities. This in turn will allow for developing better and more specific recommendations for Poland and NATO in terms of the needs and the potential to strengthen the collective defense.